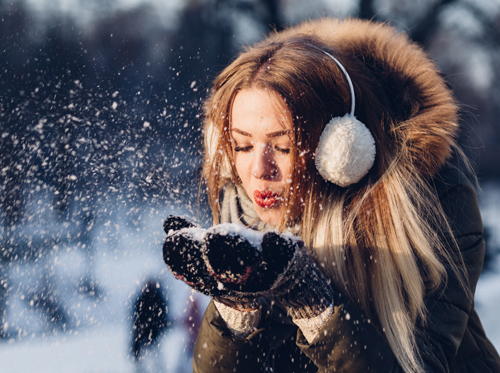 We will begin with several fashion brands, which make winter clothing that you can wear indoors and outdoors, such as sweaters, long sleeve tops, pants and accessories like scarves, gloves or beanies. J. Crew is the first fashion brand featured in our list. 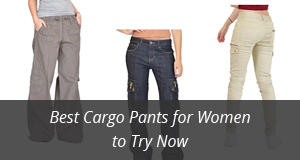 It was founded in 1947 and it’s an American multi-chain retailer. We picked this brand for its rich product range, which includes a variety of different clothes to wear for all seasons. Focusing on their winter wear, you can find a variety of long sleeve shirts, elegant and cozy sweaters, different pants and jeans to wear and, of course, fashionable jackets that will keep you warm and stylish at the same time. You can shop this brand on Amazon.com and have your pick at some quality winter clothing. Since we will leave the heavy winter coats and jackets for later, we took a look at some of the J.Crew sweaters and this design is just beautiful. 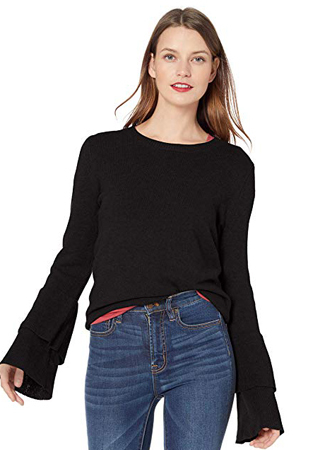 The bell sleeves add a nice playful touch to the design and the fact that is partly made of wool means it’s a really warm and comfortable sweater. Ann Taylor is part of another American retailer, Ann Inc., which retails under five divisions, two of which, Ann Taylor and Loft we will be looking at here. Ann Inc. was founded in 1954 as Ann Taylor, in Connecticut and later its name changed into Ann Inc., having now become a chain store of women’s clothing. Ann Taylor is mostly aimed at career women, who require professional and high-quality, fashionable clothing. At a price, of course. This brand’s clothes are quite pricey, but you truly do get what you pay for. 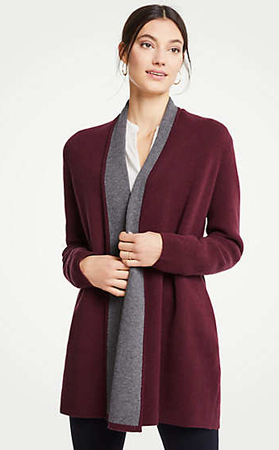 We especially love their sweaters and cashmere scarves and gloves, which are perfect for cold winter weather. The Coatigan is a lovely design by this brand and it provides the warmth of a light coat, without the bulkiness and weight. Loft is a more affordable brand of the Ann Inc. group and it comes with numerous different clothes, including also accessories and shoes. 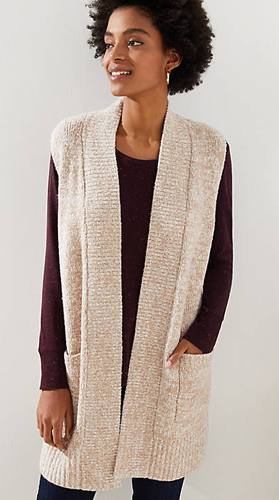 Loft was established around 40 years later than Ann Taylor, and its purpose was to provide quality clothing and the refined designs of Ann Taylor, but at a more affordable price and in a more casual style. You can find some beautiful ponchos among their accessories, as well as scarves, socks and even umbrellas, if you are looking for something extra cute to match your style. To change things up a bit, we picked this sweater vest, which is perfect for outdoor and indoor wearing, as it is quite comfortable and practical. It is now time to look at some top brands for outdoor wear, which include mainly winter coats and pants. 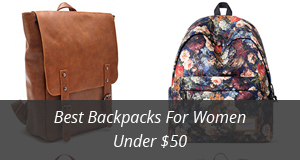 Some of these brands are quite renowned and you might even be wearing a jacket from one of them. Let’s take a look! 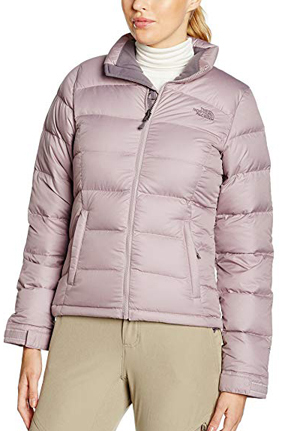 The North Face is an American outdoor brand, established in 1968. Its main products are outdoor sports wear for all seasons, and they design some of the highest quality products on the market. In its beginnings, the brand targeted mostly backpackers and mountain climbers, but with the addition of skiwear to its collection in the ’80s, it then quickly expanded into other clothing designs and is no available for customers worldwide. You can find a variety of specialized outdoor clothing, which are suitable for different activities and sports, but their reputation is really evident in the performance of their jackets. Nuptse 2 is our jacket of choice, a down jacket that remains warm and cozy in harsh weather, and that comes in a simple design, with several color options to choose from. Columbia is another American brand with a good reputation in the market of outdoor and sports clothing. Its best feature is the affordable prices of the majority of the products. If you are set to have an outdoor adventure and require clothing from head to toe, Columbia has got you covered, literally, as the brand has numerous designs of jackets, tops, bottoms, accessories and also shoes. The product of choice from this brand is the Winter Dream Reversible Dress. It’s a really cool design and we love the idea of a comfortable winter dress that is reversible, so you are getting two colors for the price of one. Also, don’t forget to take a look at the brand’s jackets, too, especially the lightweight and cozy fleece ones. Helly Hansen is a Norwegian brand that manufactures sports clothing and gear, while also including outerwear for those that work outdoors, such as out on the ocean. It was founded in 1877, as a manufacturer of oilskin trousers, jackets and other weather and wear-resistant clothing and gear. Nowadays it retails internationally and a good part of the brand’s customers are from Amazon. We especially like the jackets, as the options are numerous and you can find lightweight and more casual designs, to those that are quite heavily insulated and suited for really harsh weather. It is not the most affordable brand out there, but it is one of high standard and great quality. 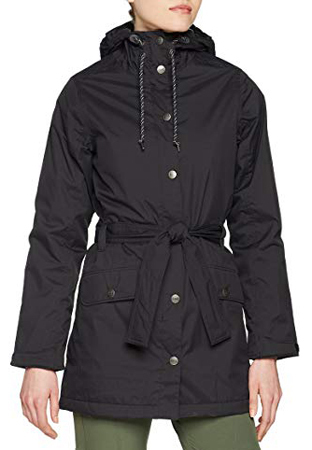 For those of you who live in very damp and rainy areas, the Lyness rain coat is a great option to have with you when the weather cannot be trusted. 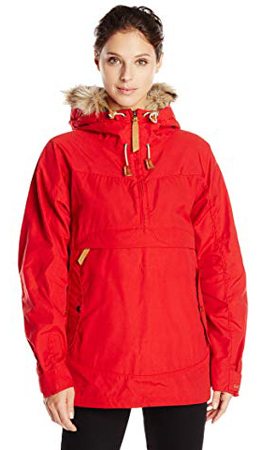 The last brand for this selection is Fjällräven, a Swedish brand founded in 1960. Just like Hally Hansen above, Fjällräven also specializes in outdoor gear and are renown not only for their clothing, but also for their rucksacks, which come in innovative designs that are easier to carry for long periods of time, due to its frame that helps carry the weight comfortably. Fjällräven is quite well-known in Europe, but customers from other continents are also quite fond of this brand. Among the product range you can find a variety of outdoor clothing, but jackets is where it’s at. The designs are beautiful and not only limited to sports jackets and coats, as you can choose from the numerous casual designs that can be worn throughout winter. We picked Iceland Anorak as a representative of this brand, as it is quite different from most jackets you will come across. 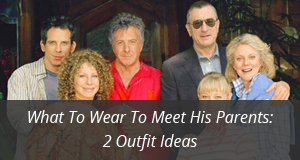 It wears like a hoodie rather than like a classic jacket, which makes it quite an interesting choice.